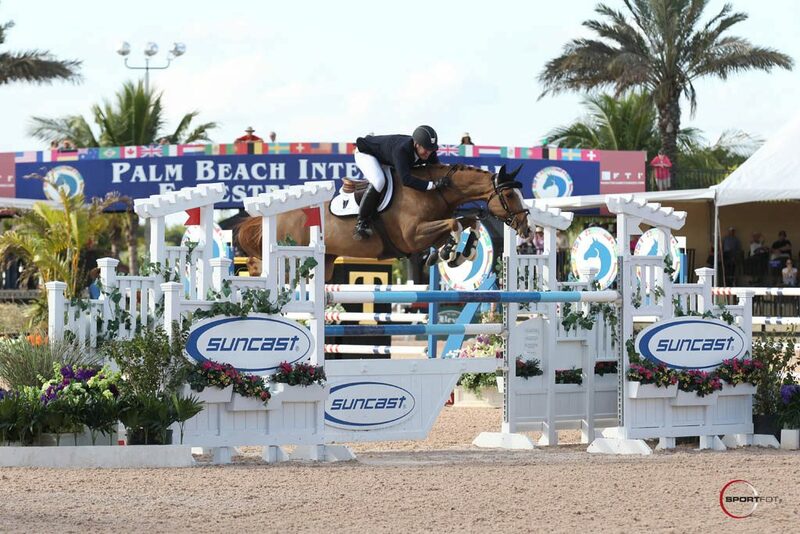 We are pleased to announce that McLain Ward (USA) is now a Samshield ambassador ! 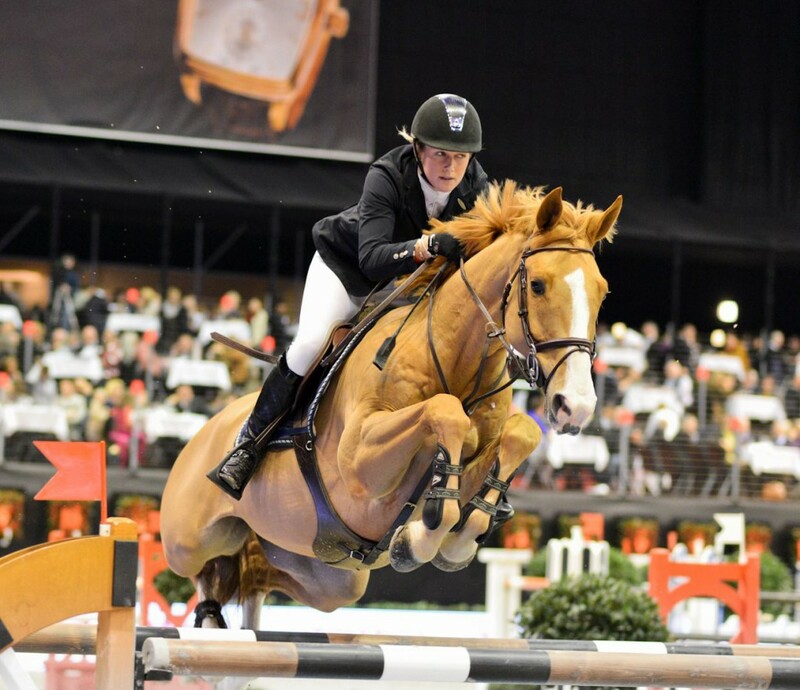 We are pleased to announce that Laura Renwick (GB) is now a Samshield ambassador ! 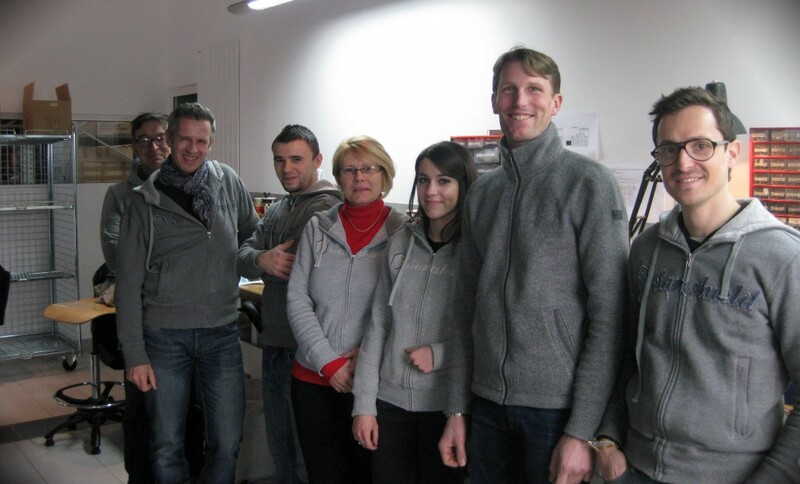 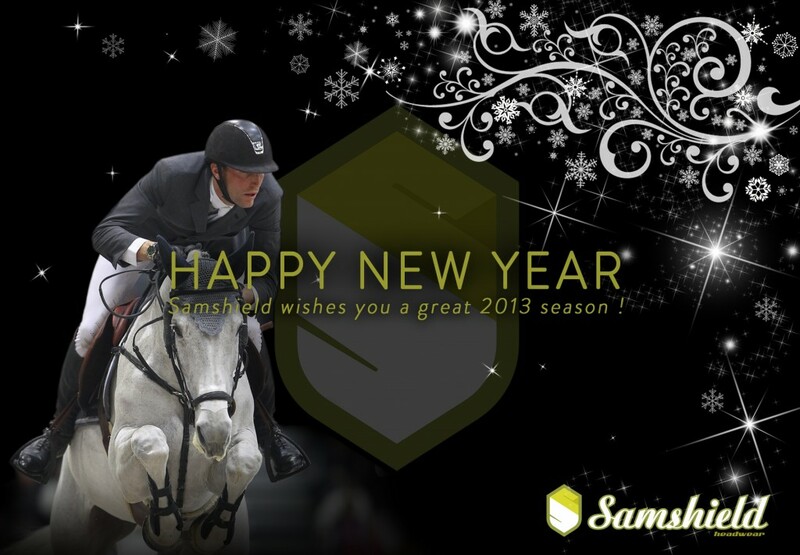 Samshield wishes you a great 2013 season ! 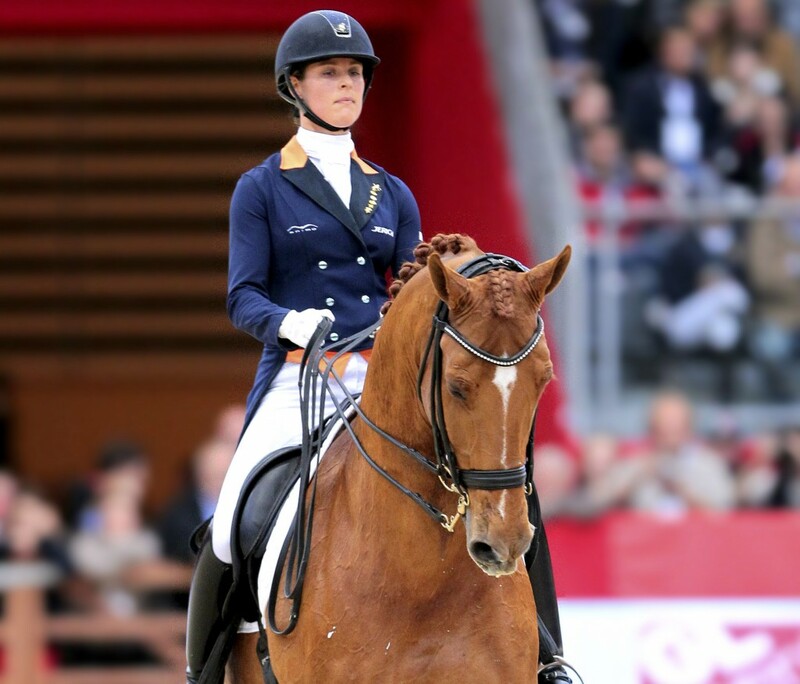 Adelinde Cornelissen (NL), Samshield ambassador, won the Grand Prix Freestyle at the World Dressage Masters on Friday in Mechelen (BEL) !